Heaven's Hall of Fame ~ Gordon Lightfoot 777 - God's Earth Party Forever site. Greetings All and Welcome to a Gordon Lightfoot Appreciation page. place for us all who have been loving the man and his music forever ) to say Thanks Bro. We Love ya man. Let's find out a little about Gordon, shall we? Thank you Gil-Ann Wilder for sharing on YT. 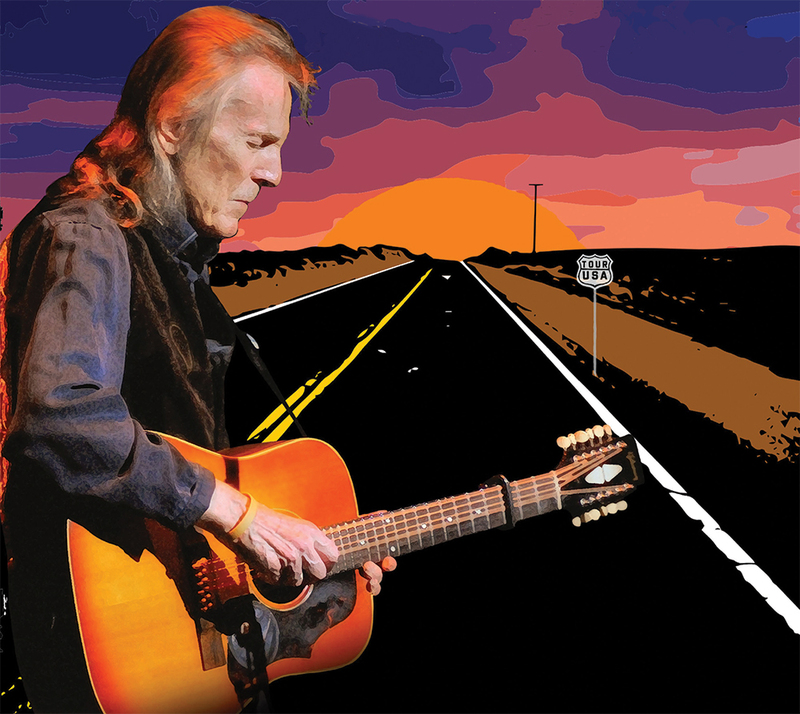 Thank You Mr Gordon Lightfoot. Thank you 16x9onglobal for sharing on YT. Thank You Mr Gordon Lightfoot and Producers of this documentary. Thank you Visuriso for sharing on YT. Thank you bloodmeridianredux for sharing on YT. Check out Gordon's appearance at May is Mother Mary month III page. Our family always made sure Mom had good music to listen to in her last years. It's true, indeed. Gordon and each of You God's and Goddesses can sing and He loves it!. God bless Gordon and all his fans. You are all now richly and abundantly blessed, indeed. Who does that leave out hp? Namaste, Espavo, Happy Trails and See you soon. Thank you CLANEY7 for sharing on YT. Thank you Gordon Lightfoot - Topic for sharing on YT. Thank You Gordon Lightfoot & Company. Thank you murrough mcbride for sharing on YT. Where to now, Gordon fans ~ Everyone. Well, anywhere we want as long as we, at some point, end up here, The starting place where it all begins again.